George was raised and worked on his family’s dairy farms in Kent and Queen Anne’s Counties. After graduating from Queen Anne’s County High School, he worked for two other farm operations before joining Harborview in 1982. His primary responsibilities include equipment maintenance, grain drying, and handling. Additionally, he is responsible for truck safety and planting. George and his wife Anne have two children and four grandchildren. In his spare time, he enjoys hunting and fishing as well as playing golf and tennis with his grandchildren. 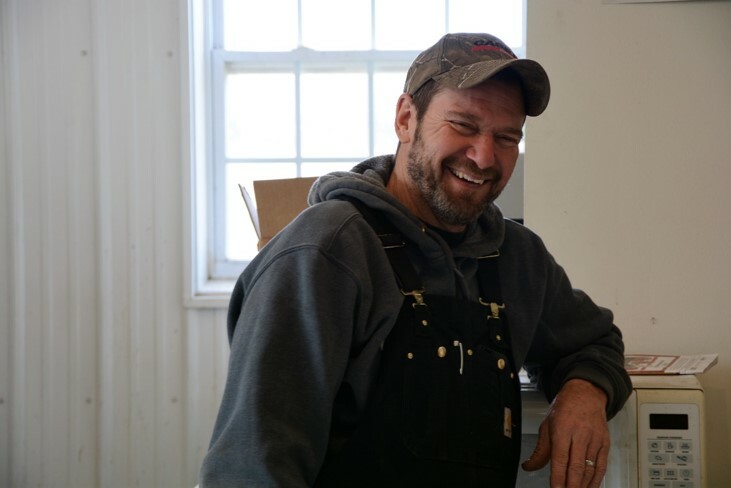 Lee was raised locally on a Kent County dairy and grain farm where he worked before starting his own business. Lee was self employed for 10 years as a custom home builder and began working for Harborview in March of 2009. His primary responsibilities include managing the harvest crew, planting corn, combine and planter maintenance and assisting as the shop manager. Lee and his wife Melissa have two children who live locally. Outside of work he enjoys woodworking and hunting. 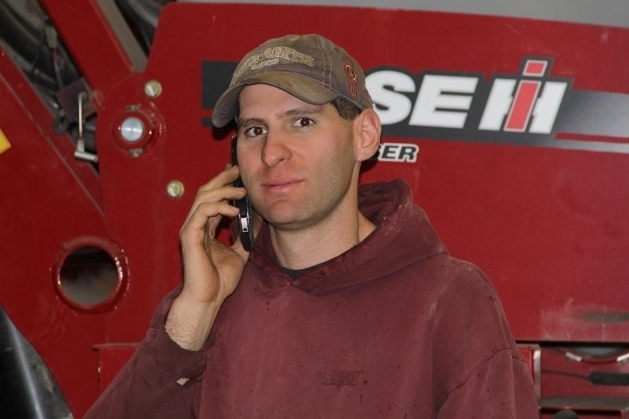 Adam was raised in Allentown and received his Associates degree in Soils and Crop Production from the SUNY College of Agriculture and Technology in Cobleskill, NY. Upon graduation he worked for a small family farm in PA before joining Harborview in 2010. His primary responsibilities include grain system management and assisting with managing the activities in the farm shop. Adam and his wife Kaycee have two boys. He enjoys mountain-biking and hopes to get back to building furniture. Tyler, a Rock Hall native, has a diverse background includes time spent as a waterman and traveling internationally to play baseball. Most recently he worked as an electrical technician for a private jet company before starting at Harborview in September, 2017. His primary responsibilities include the maintenance of the precision farming aspect of Harborview including GPS navigation and farm input data management using Ag Leader’s SMS software. When not working, he spends his free time with his 2-year old daughter. was raised in Maryland and attended Anne Arundel Community college, majoring in math. While there she also played lacrosse and was hand selected for the Women’s Lacrosse National All Tournament Team before joining the Harborview team in August of 2017. Her primary responsibilities include handling delivery and harvesting tickets, coordination of safety meetings and maintaining field history information. 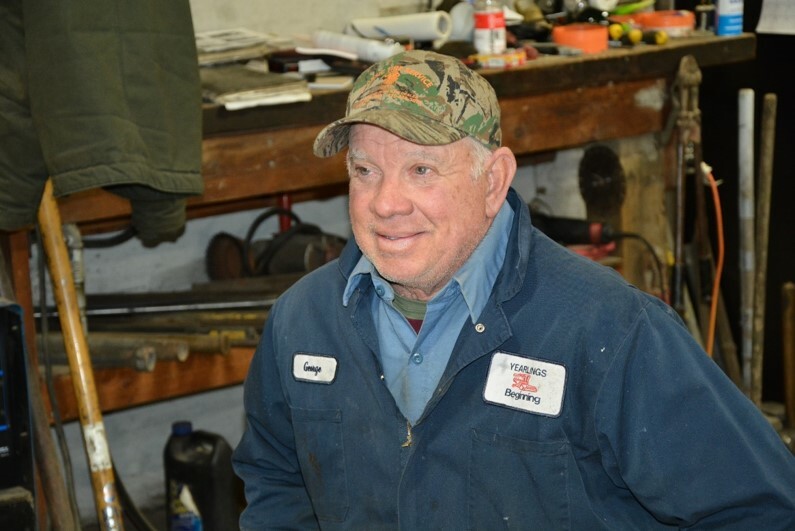 Gene, who was raised in Pennsylvania, has been around farming his entire life and worked on his grandfather’s hay and beef cattle farm in West Virginia before starting at Harborview in September 2017. His responsibilities include running a grain cart during crop harvest and working in the shop. In his spare time, Gene enjoys riding dirt bikes and 4-wheelers. grew up on a dairy farm in Crumpton, MD. In 2000 David received his Associates Degree in Dairy Science and in 2005 he went into the ministry after attending Rhema Bible Training Center in Tulsa, OK. He has continued his ministry and work at the farm he grew up on since joining Harborview part time in August 2017. His primary responsibilities are varied since he works part-time and jumps in wherever he is needed. In his spare time, David enjoys hunting, fishing and coaching lacrosse. grew up on a grain farm in Rock Hall, MD where his father was the caretaker. He tilled the farm he grew up on before graduating from Kent County High School in 2014 and beginning work at Harborview in June of 2011. His primary responsibilities include planter and combine operation as well as general farm work. In his spare time, Hunter enjoys hunting. Dale Nicholson Sr, a Still Pond, Maryland native, has a diverse background that includes work on local dairy farms and 15 years of commercial truck driving. In 1991, he decided to stay closer to home and became the caretaker for St. Paul’s where he worked for 21 years before joining Harborview in April 2012. His primary responsibility at Harvorview is as a truck driver, but he can also be found disking ground and jumping in wherever he is needed. Dale and his wife Shirley have two children and two grandchildren. He enjoys fishing and spending time with both of his grandchildren, especially the time spent on his boat with his grandson. 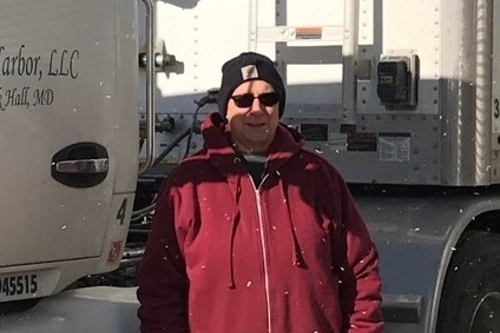 Kevin, a native of Leicester Massachusetts, has a diverse background that includes work on his grandparent’s potato farm, work with horses, 5 years in the United States Marine Corps, and 39 years of commercial truck driving. His primary responsibility at Harborview is as a truck driver, hauling grain to local mills. Kevin and his wife April of 38 years have one son and one granddaughter. He one day hopes to retire to Florida but in the meantime he enjoys riding his motorcycle. Lois, a New Jersey native, received an Associate Degree in Veterinary Medicine after graduating from high school. She has a diverse background including milking dairy cows, managing her own 100 dairy goat herd, painting houses, obtaining her CDL license and delivering mulch until 2006 before coming to Harborview. She currently owns and runs Happy Run Kennel, even after joining Harborview in January 2007. 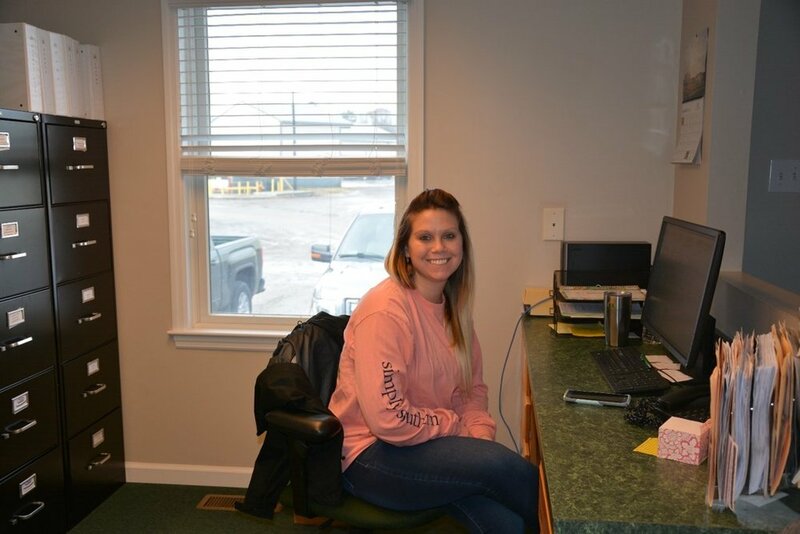 Her primary responsibilities at HVF include driving tractor trailers and fuel trucks. In her free time, she enjoys hunting, fishing and spending times with family and friends.